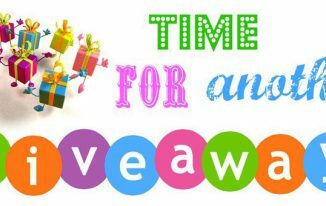 Here comes another giveaway for the readers of TTW! 2 months back we did a giveaway of Dodocool Bluetooth Speaker, for which we got an amazing response from you guys. 1 What to look while choosing the best stereo sports earphone? Music is the best companion when you are running in the morning to stay fit. Recently I have started running in the morning but I was running alone, and it was boring at times. Sometimes, I just leave in the middle and back to home. But, a few of my fitness freak friends told me to listen to music while running or doing any kind of workouts as it keeps the momentum going. I started doing the same, and I feel a big difference. Sometimes I don’t even realize how the time passes out while running while listening to the music. So, I would recommend listening to music while running. But, when you think of doing so, there is the challenge of choosing the best earphone for you because not every earphone or headphone is comfortable while running. You have to choose the best one for you which is comfortable for you. What to look while choosing the best stereo sports earphone? Make sure that you get a wireless stereo earphone because with wire running may not be entertaining. Always choose the one that is sweat proof because when you run or workout, you perspire a lot. There are chances that sweat goes into the earbuds and stop working. That is why using sweat proof wireless earphone is what I recommend. The earphone should not be heavy or look too big. The smaller and lighter earphone would be the best for running. Make sure that the earphone you are buying fits well into your ears because few earphones don’t fit someone’s ears but fit well to others’. So, do consider this factor as well because while running if it is not well fit, it can fall down. Do check the wireless strength because some wireless earphones have a bad Bluetooth connection. So, do consider it because a strong connection gives optimum experience. 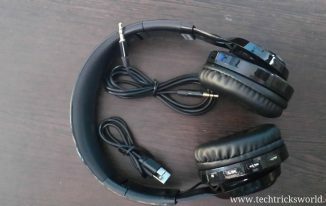 Above all, make sure the sound quality is very good, and it must have noise cancellation technology enabled. These are a few factors that you can look for in a sports earphone. And, when I see to these factors, I would recommend True Wireless In-ear Stereo Earphone by Dodocool which qualifies all the above requirements. Let’s talk about this magnificent Wireless Stereo Earphone by DodoCool. It connects with any device enabled with Bluetooth within the range of 33 Feet which is nice. Within this range, there is no connectivity issue you will get as it connects well. This supports wireless multipoint, multi-device and mono mode connection. 6 hours of playback time makes it the best choice. If you stop the song, then after 5 minutes of inactivity the Dodocool stereo earphone shuts down automatically to save the battery which is one of the best features of it. It took around 2 hours to fully charge the battery (USB charging cables are provided in the box). A red light is on while the earphones are charging, and the lights turn blue once these stereo earphones are fully charged. Since this stereo earphone is made for running and sports, there are chances that your sweat can go inside, and it may stop working, but this one is sweat resistant that saves it from being damaged due. It has Ergonomic design that looks awesome when you wear it. It is equally comfortable and doesn’t fall down even if you are running fast. You can adjust the ear hooks so that the earphone fits perfectly to your ear. It has CSRA64210 chip that offers the great HD stereo sound output with least latency. You can also enjoy talking over a call with it because it does have an inbuilt microphone as well. 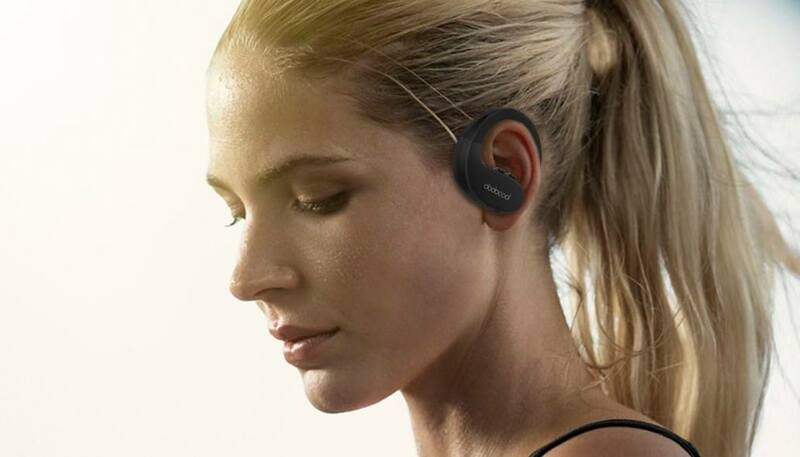 It is enabled with noise cancellation technology as well. However, when on call, only one earpiece works. This is the only thing that I did not like about this super cool stereo earphone from Dodocool. This isn’t a special feature, but I faced some problem while paring for the first time. Usually, we just press the multi-function button on any Bluetooth device, and it ready to pair with your smartphone. However in Dodocool Stereo Earphone, when you press the multi-function button, a blue light turns on, with this the earphone doesn’t get paired. You have to long press the multi-function button, red & blue light will together start blinking, only then the earphone will be ready to get paired with your smartphone. Just with the blue light, the earphone will not get paired. Overall, this is an awesome wireless stereo earphone for running and other sports activity because it qualifies everything that we need in a sports earphone. The sound quality for music is superb and the battery is long lasting. So now what’s the wait for, let’s get on to the discounts and giveaway part! 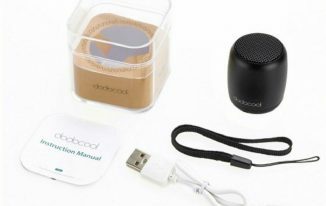 Last time Dodocool shared discount of $3 for its Portable Bluetooth Speaker on its TomTop Store. Several readers purchased it, and loved it to the core. This time Dodocool has offered us a whooping 25% off Discount Code! The discount code will expire on 31st October 2017. Now let’s come to the most awaited part of this post – Dodocool Stereo In-Ear Earphone Giveaway! 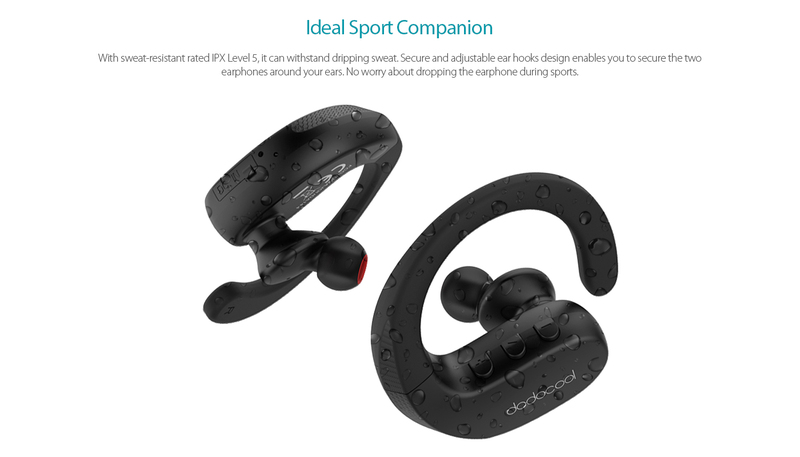 Dodocool has offered 2 units of its Wireless Stereo Earphones, only for the readers of TechTricksWorld. Again this giveaway is for our readers residing in India only; the giveaway units will be shipped only to the Indian addresses. Heartiest congratulation to the lucky winners! 🙂 We have already emailed you, please check you mail box and revert back to the earliest. The giveaway will end on 25st October 2017, and the winners will be contacted on or before 29th October 2017. We hope you enjoyed reading the review of this cool wireless stereo earphones and will enjoy using it too! How to Choose Professional Email Addresses for Business? Agree that music is the best companion while running in the morning. I like the point what to look while choosing the best stereo sports earphone. This wireless stereo earphone looks good and its features are really amazing. I like its design and sweat resistant funcation. Thanks for sharing the discount code to get 25% off while purchsing dodocool streo earphone. Thanks for sharing your review on best wireless earphone. I think the best feature is battery backup since most of Headphone/Earphone not having this much battery backup & Pairing method.Additionaly, Thanks for Providing Promo code. I appreciate your the giveaway contest and I have participated. 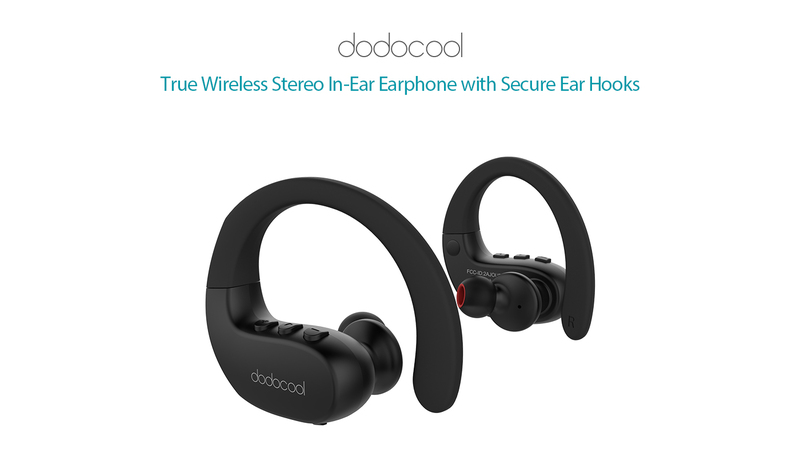 The best part of this article is you have clearly described every feature of wireless In-ear Stereo Earphone by DodoCool so that user can easily use this earphone without any hassle by using your guide. This is a great device. How I wish I bought this instead of other products that would hurt my ear after some time. This is nice post for best wireless stereo and having great way to see you here. It is a nice Sports wireless headphone & Giveaway. I participated in your giveaway. Indeed Music is the companion when one is working alone or mainly when we are doing some work out for keeping our self fit. Sitting hours and hours in front of computer, the fitness gets zero thus working out for an hour is very important. wireless ear phone while working out in the gym and this hits me at the correct time. Thanks for including the discount coupon part in the post. Loved your review of the wireless earphone. Firstly I like it’s sporty design which gives a kind of flexibility for the wearer. And the next best part is it’s battery backup. Are They Compatible Enough To Wear While Jogging And In Gym?